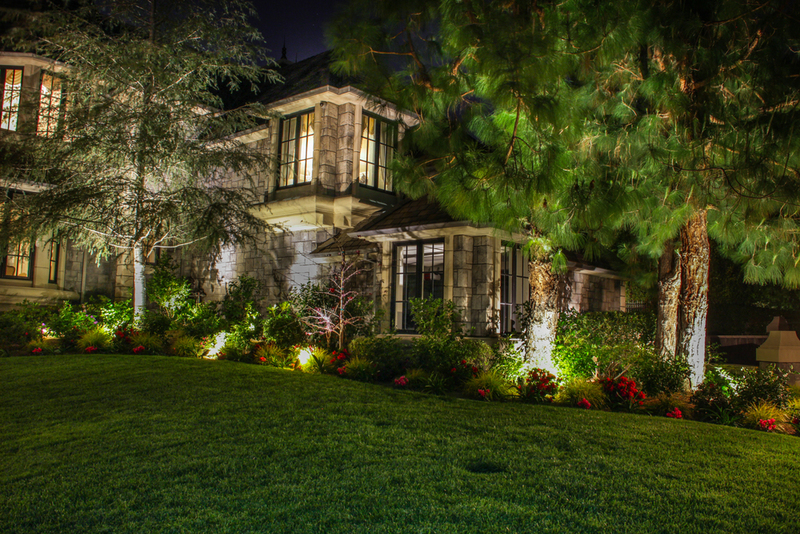 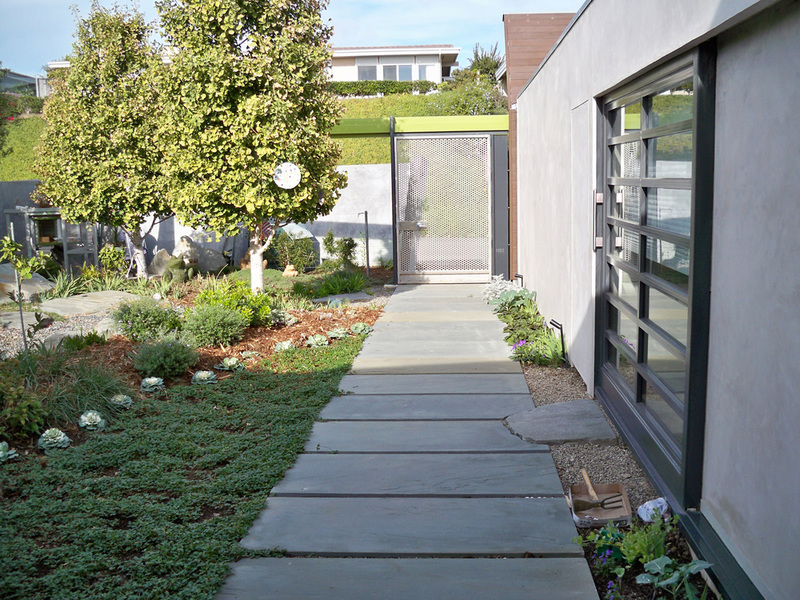 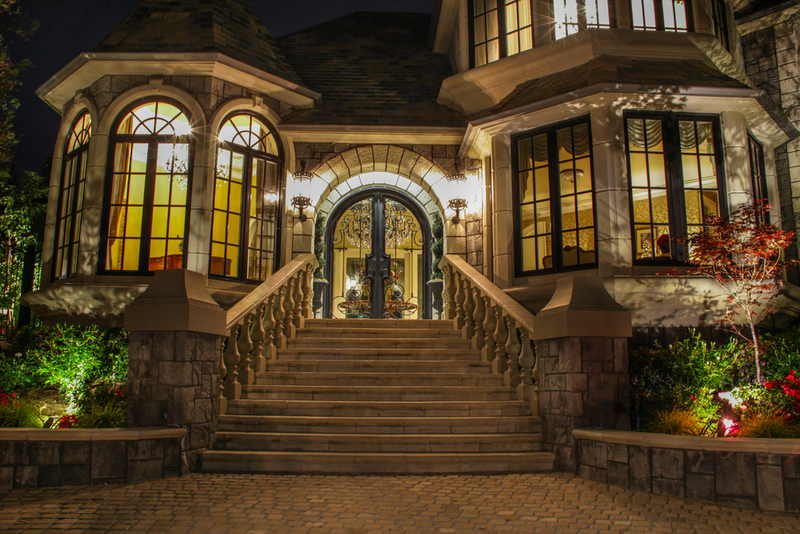 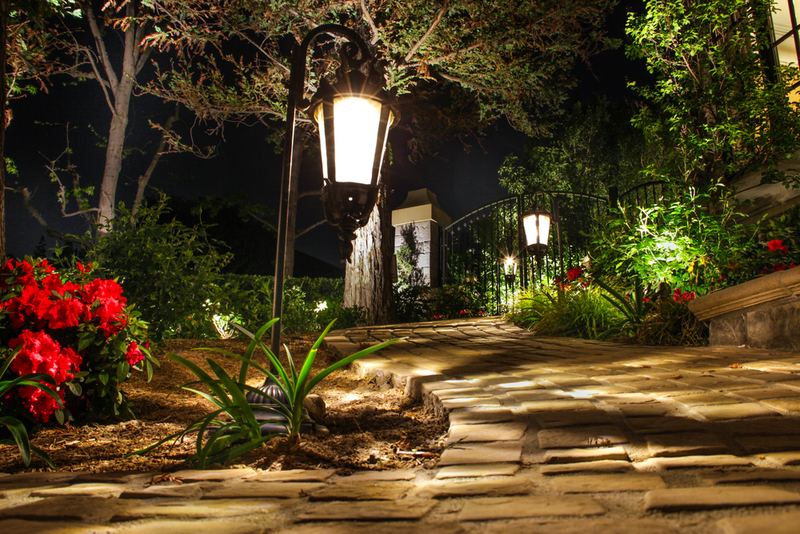 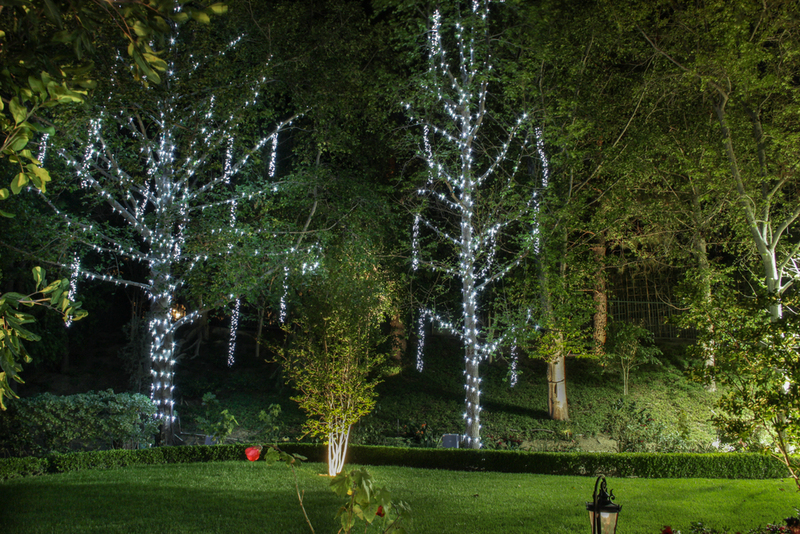 We create amazing exteriors. 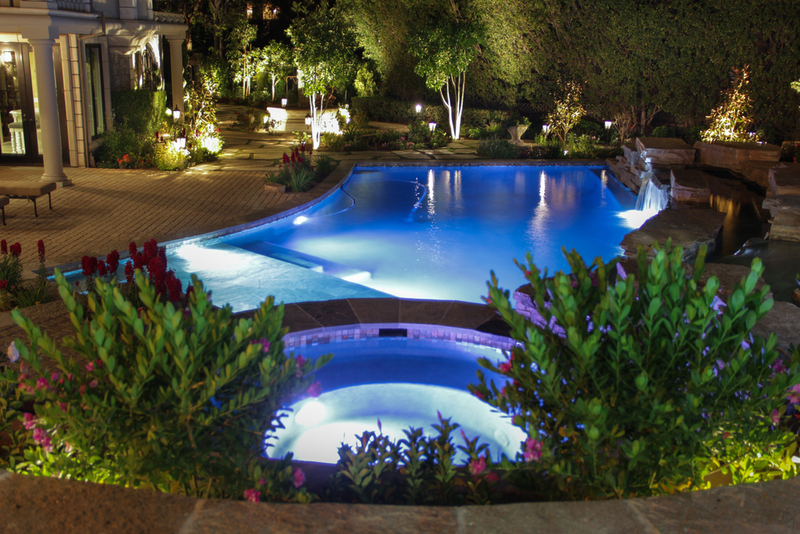 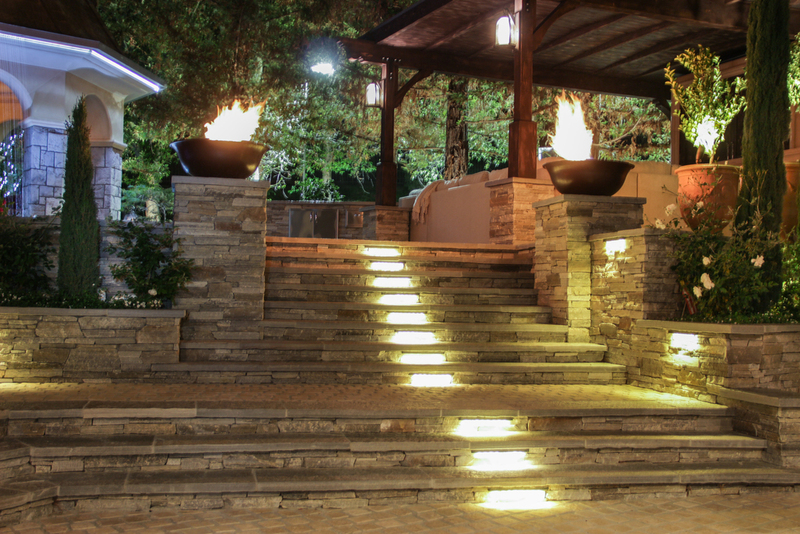 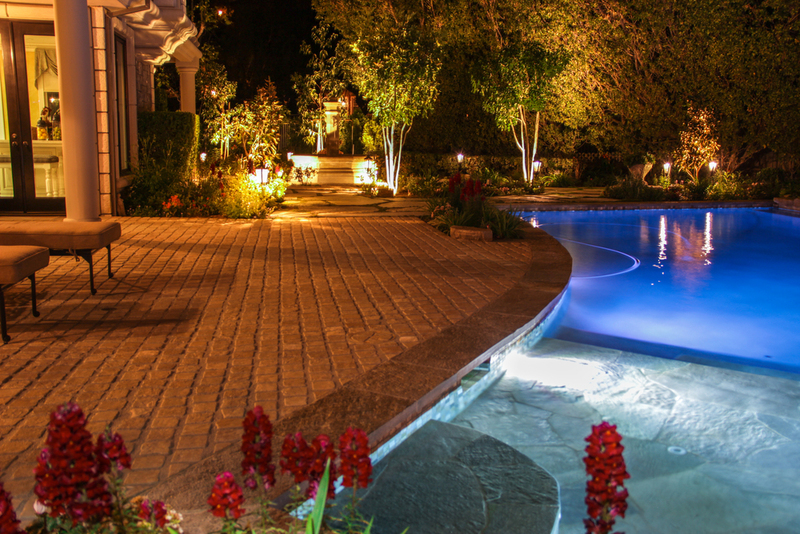 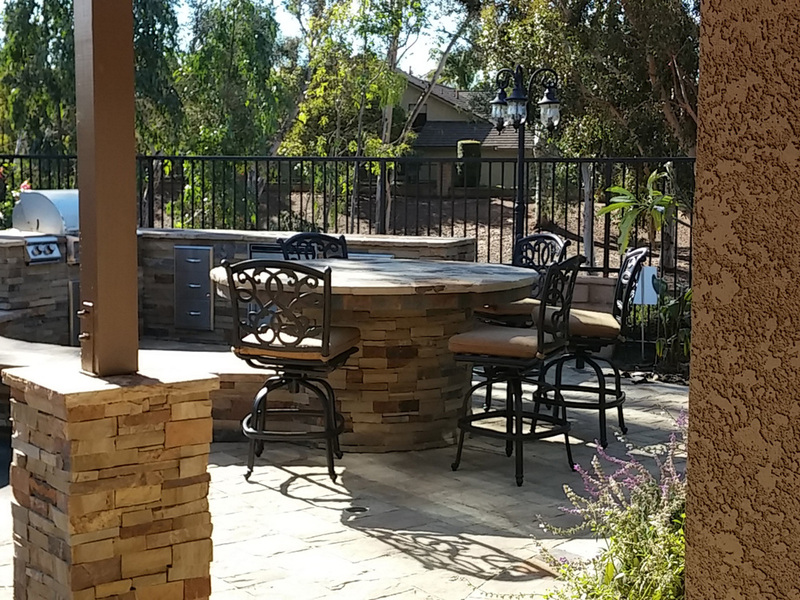 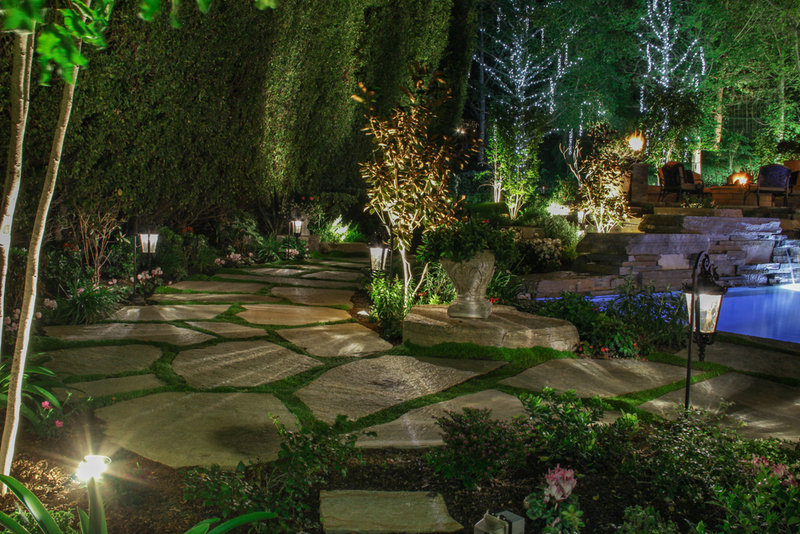 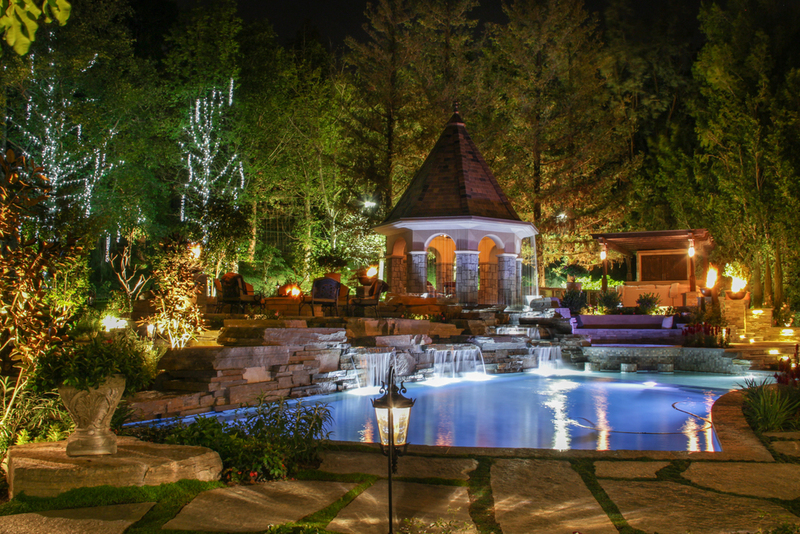 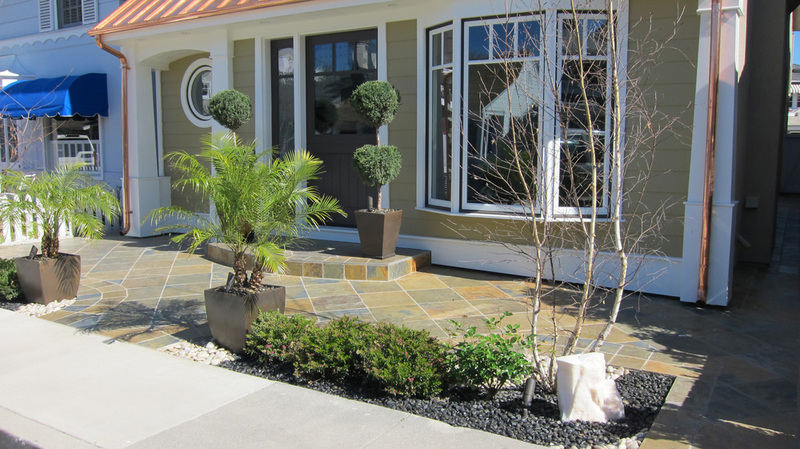 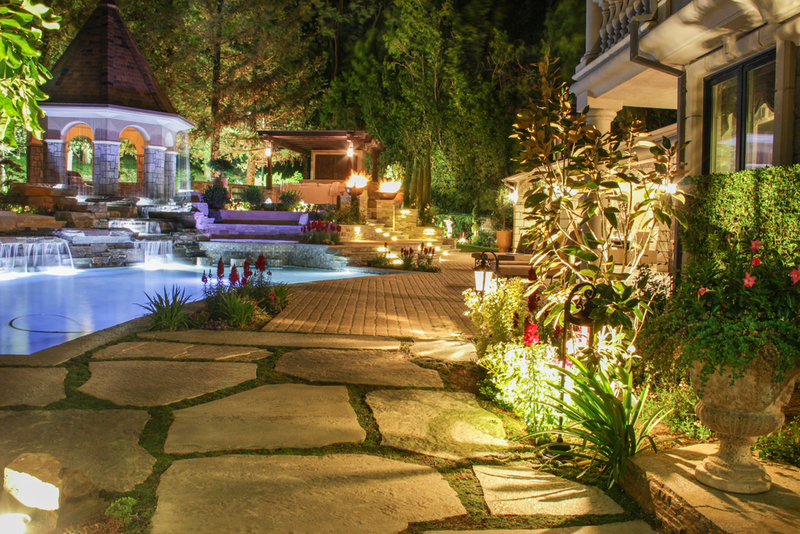 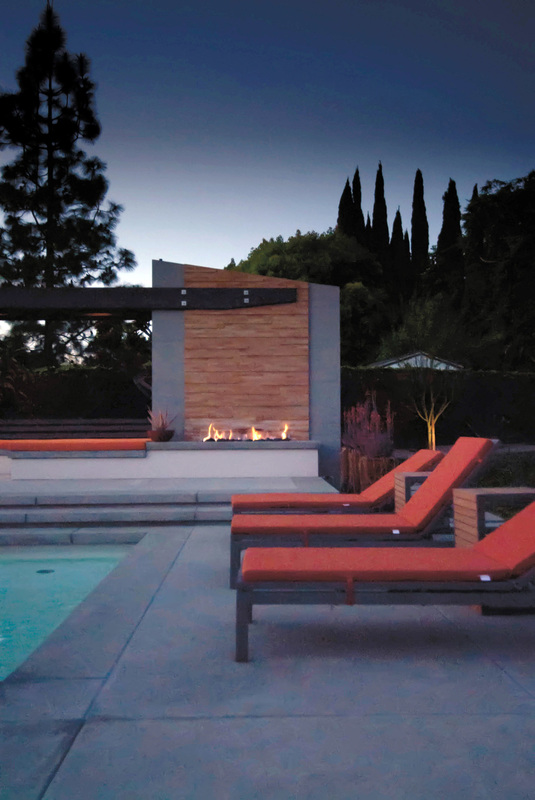 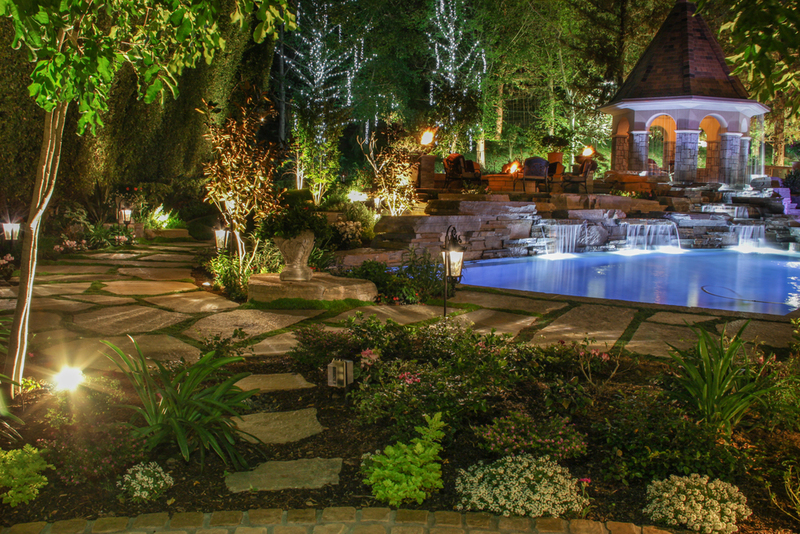 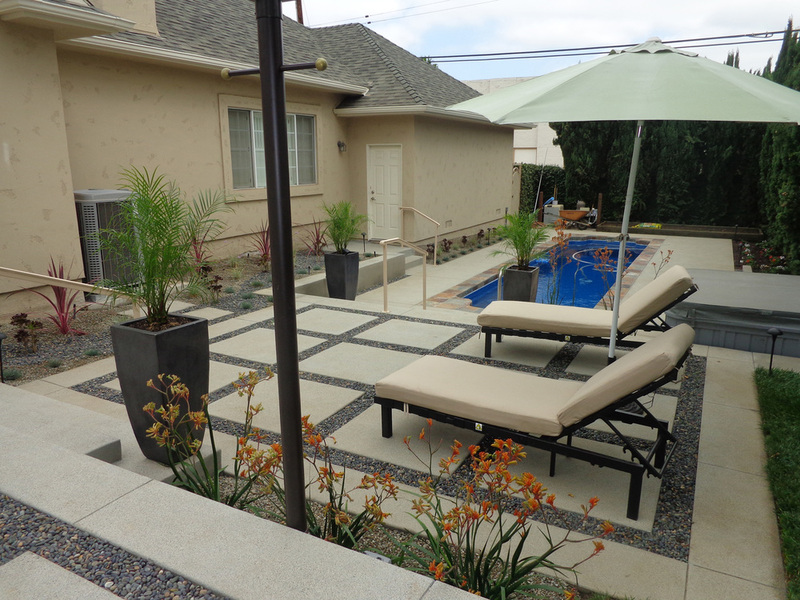 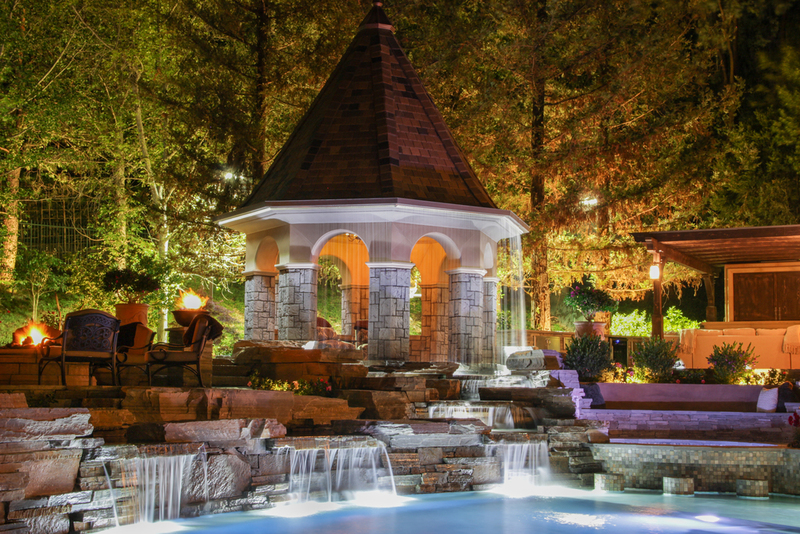 From complete home design and construction to swimming pools, outdoor kitchens and hardscape. 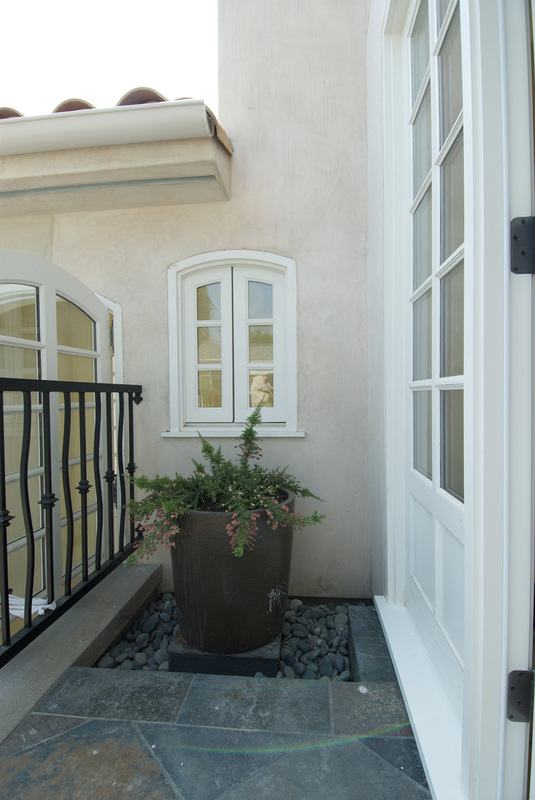 We focus on the smallest details to make your big vision a reality. 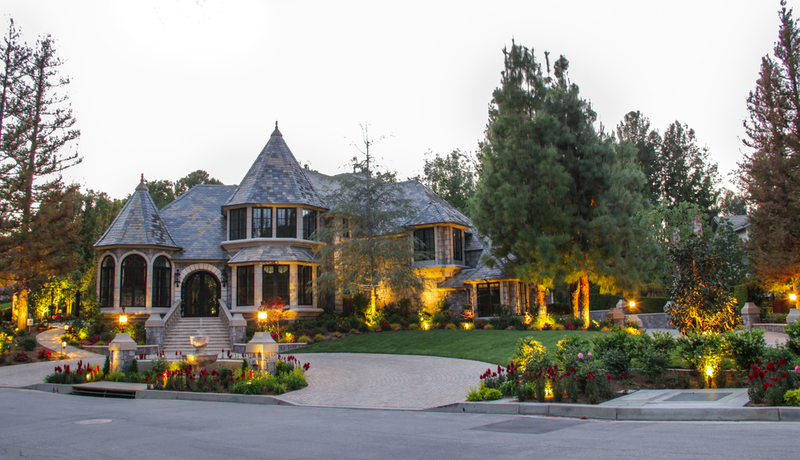 Custom design. 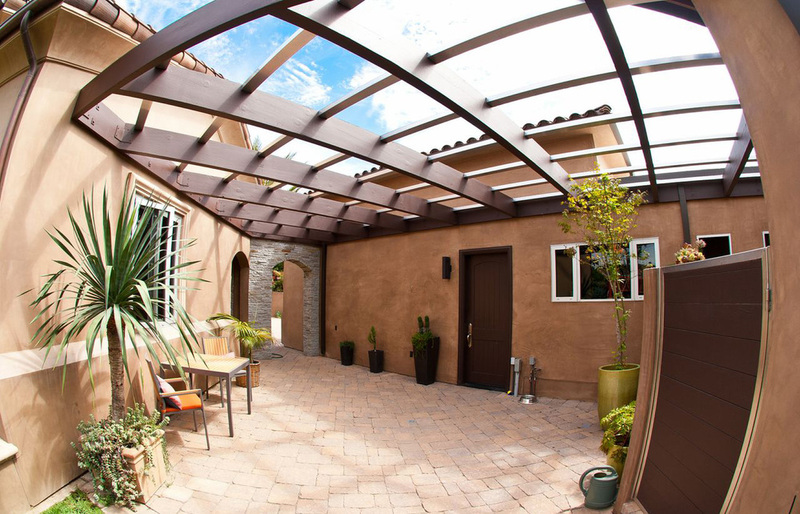 Custom construction. 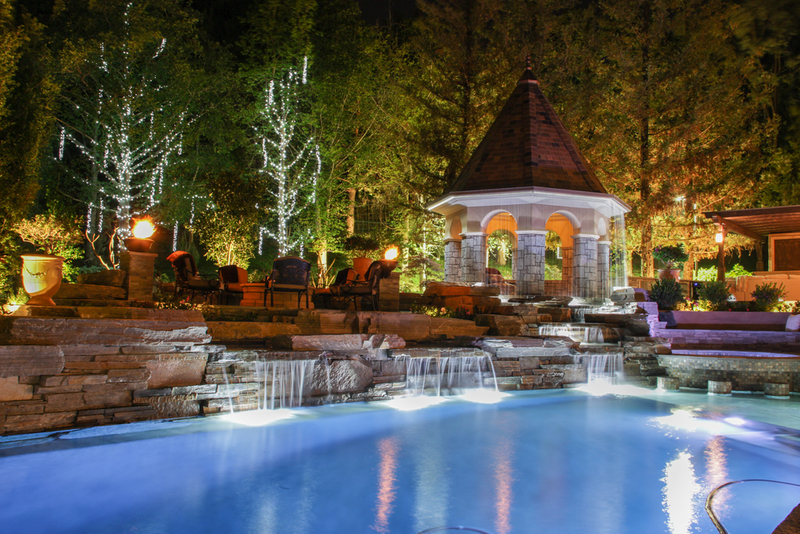 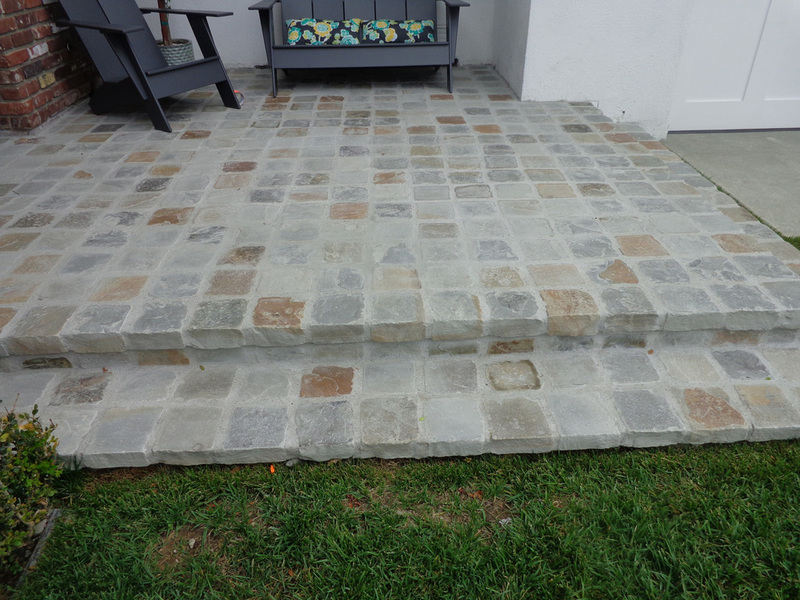 We make sure every project lives up to the toughest of standards... our own.